Join Spruce Fraser to learn whether your invention might be patentable. We will explore basic search tools on the U.S. Patent & Trademark Office website and other more powerful tools such as PubEast. 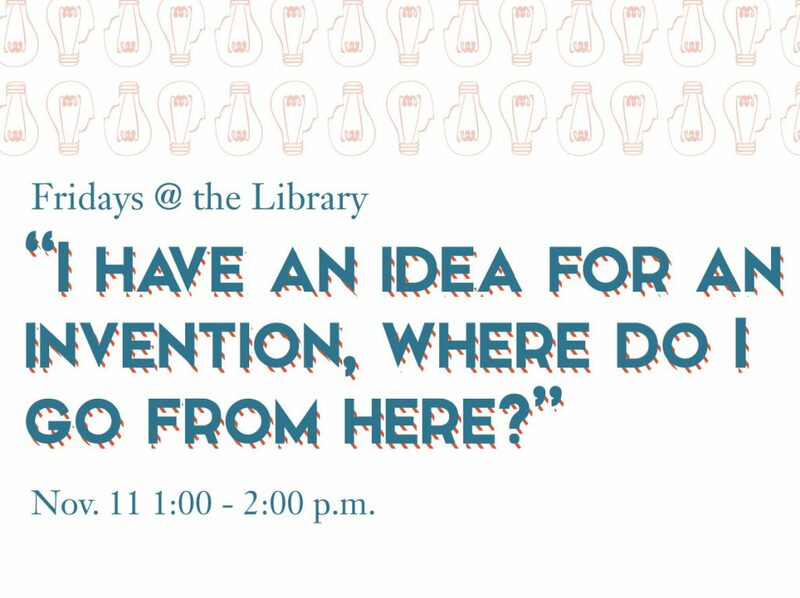 This workshop is guaranteed to provide entrepreneurs and inventors simple patent search strategies. What’s your plan for managing your research data? Will your data be reusable by you or someone else tomorrow? 5 years from now? 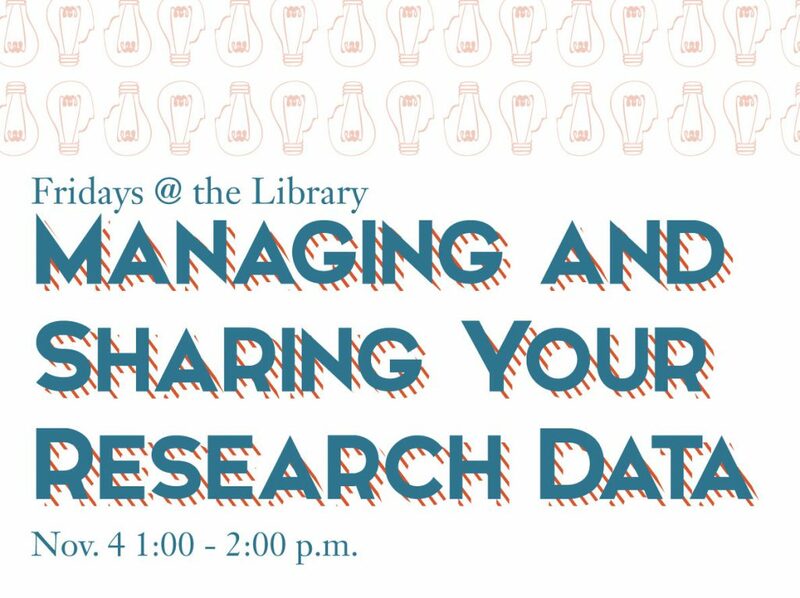 Join us for a session on managing and sharing your research data led by Kate Anderson. Topics will include funding agency policies, metadata conversions, best practices for writing Data Management Plans, and submitting data to the MOspace Institutional Repository. Embark on a statistical journey into the social sciences. 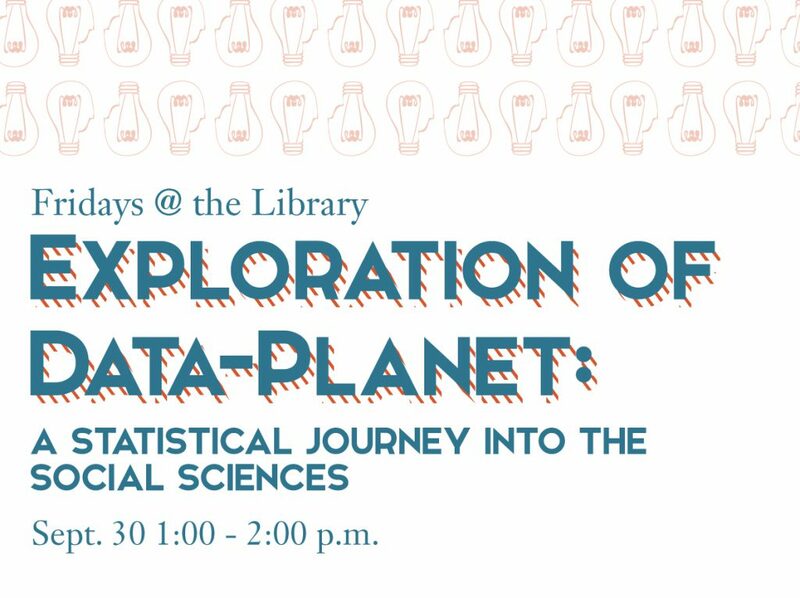 This free workshop will not only teach you to search and browse Data-Planet’s 25 billion data points, but also demonstrate how to manipulate datasets, compare across sources and indicators, and chart trends over time. Data-Planet provides data visualization for more than 500 datasets from government and private industry, both domestic and international. Emphasis is in 20th century U.S. economic data and includes diverse subjects such as health, politics, demographics, social services and environmental data. Time spans vary by topic. Charting, plotting and mapping options available. Export data into MS Excel, XML, PDF, or into shape files for GIS.